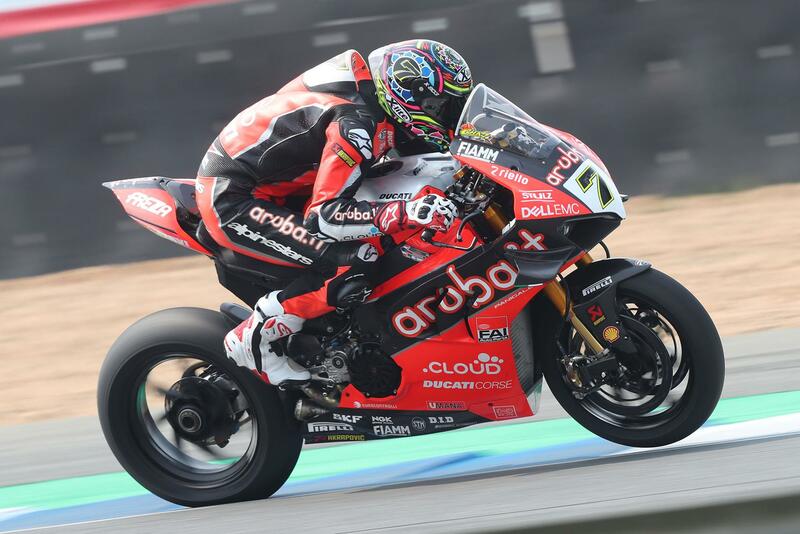 Chaz Davies has candidly admitted that he made errors in setting up the new V4 Ducati ahead of the World Superbike season, but confidence levels continue to rise as the Welshman heads back to MotorLand Aragon this weekend (April 6-7). Davies has become a serial winner at the Spanish circuit, with no fewer than seven victories which is more than double the amount of any other rider. After an injury-struck off season with back problems, the Welshman lost critical adaption time with his new bike but admits a haul of 18 points from the first six races is not all down to his hitherto medical complications. "We are slowly making the bike mine," says Davies, who was running strongly in the last race in Thailand before mechanical problems struck. "Things are getting more comfortable. I’m figuring out what I need from it and even undoing some of the wrong turns I made over winter with the setup, riding position and things like that. "I hold my hands up: I definitely made some mistakes this winter with electronics setup, chassis setup and riding position. I think it is just a consequence of not being 100% fit and getting limited laps in testing." 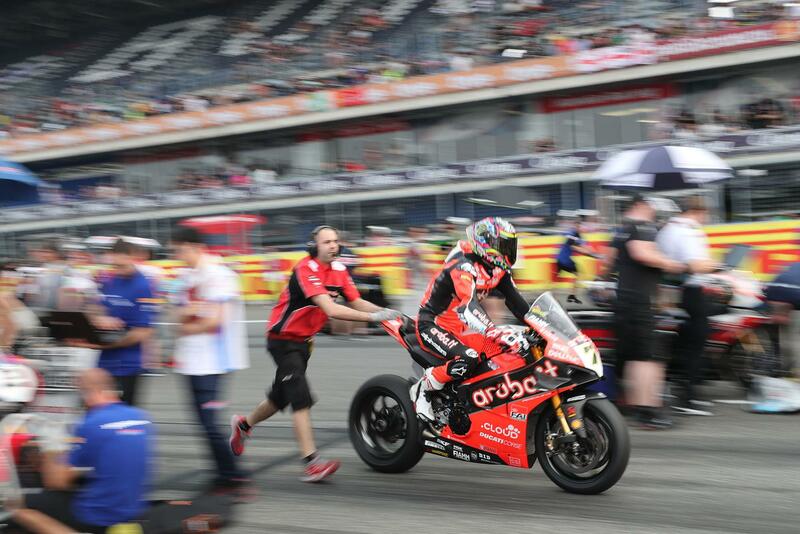 The flavour of 2019 has been very different to that of recent years, with Davies’ Aruba Ducati team-mate Alvaro Bautista tearing up the WSB form book by entering the series and claiming the first six wins on an all-new motorbike. "From a spectator point of view, it’s more interesting," Davies continues when asked about Ducati beating reigning world champions, Kawasaki at the opening two rounds. "There is a bit of an upset going on. Let’s see how long it continues! "Only Alvaro has put them on the back foot. If it wasn’t for him, Johnny (Rea) would have won every race. It’s a similar sort of situation to Johnny and I over the last few years; you could say I would have won every race if it wasn’t for Johnny Rea. "Let’s try not to create too much of a storm out of the first rounds, talking about inferior bikes and what have you. Let’s just catch Alvaro and get on with it!" Following the pattern of the past four years, Aragon will signal the start of the European season following opening rounds in Australia and Thailand.